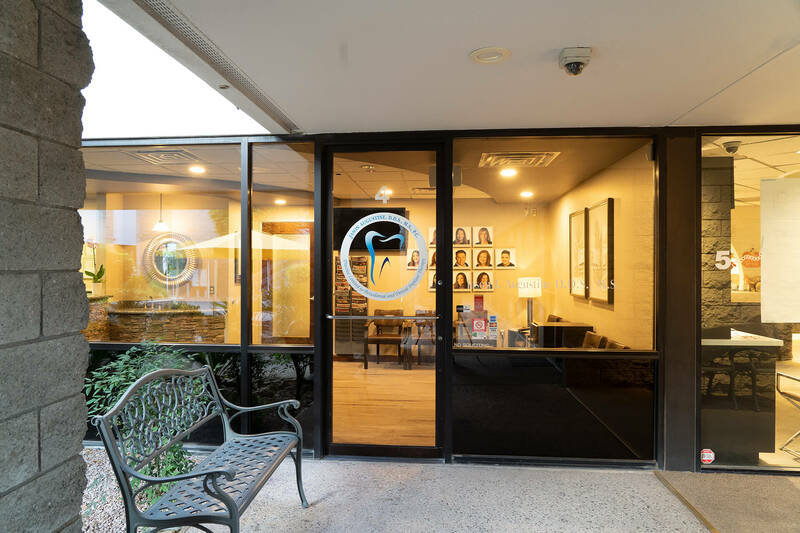 We Love Working with the Best Dentists in the Valley! We make every effort to accommodate your requests and care for your patient in a timely manner. We reserve multiple appointments in our schedule for routine exams and even set aside special times for emergency appointments so that needed care can be provided. Please download the Referral Form and fill out the needed information. Please feel free to call our office and help coordinate the appointment. We love to assist you and your patient with scheduling and initiating the needed periodontal care and overall oral health. The office of Jason J. Augustine D.D.S., M.S., P.C. works with some of the best general dentist in the valley. 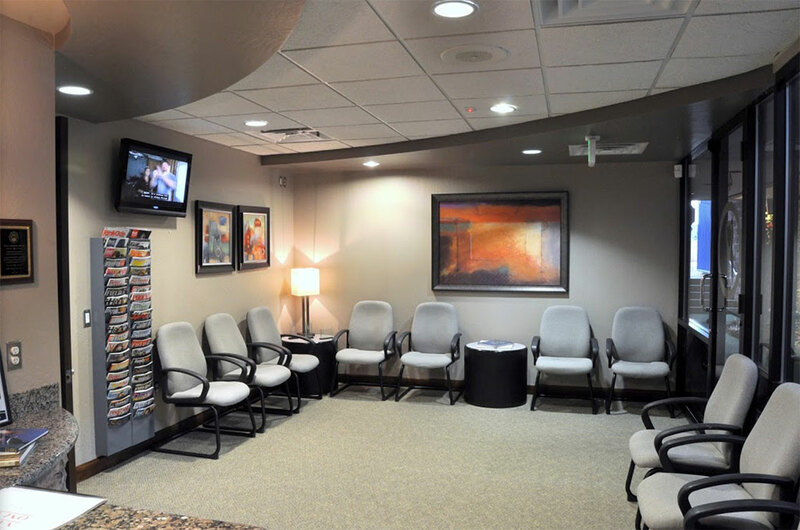 We take great pride in the fact that these offices trust us with their patients. We make every effort to get our referring office patients in for an exam in a timely manner and we reserve appointment space for emergency appointments from our referrals. We accept most insurance plans. We also offer Care Credit as a financing option for patients. 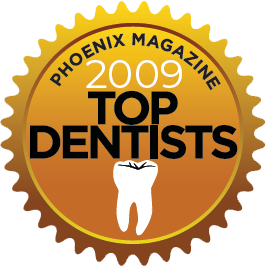 Dr. Jason Augustine has been practicing Periodontics and Implant Dentistry in Phoenix since 2000. 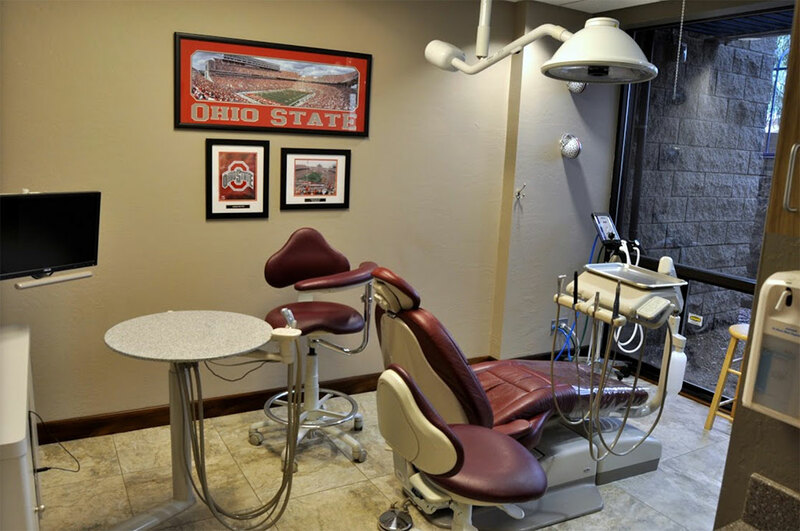 He earned his Doctorate in Dentistry (1997) and Masters in Periodontology (2000) from The Ohio State University. Dr. Augustine performs a wide range of non-surgical, laser assisted and surgical treatments for the management of gum disease. 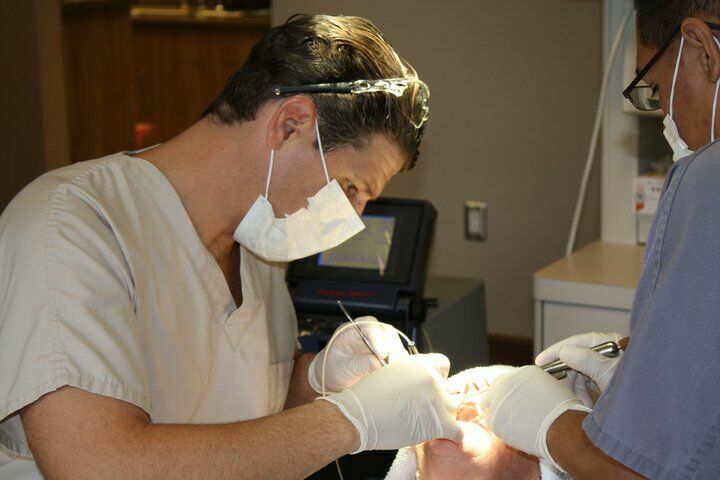 He also has extensive training in Cosmetic Gum Procedures and Surgical Implant Dentistry. As a leader in these areas, he lectures regularly on these topics and holds positions on several scientific advisory boards. Dr. Augustine runs numerous study clubs for Dentists and Hygienists and offers CE credits. 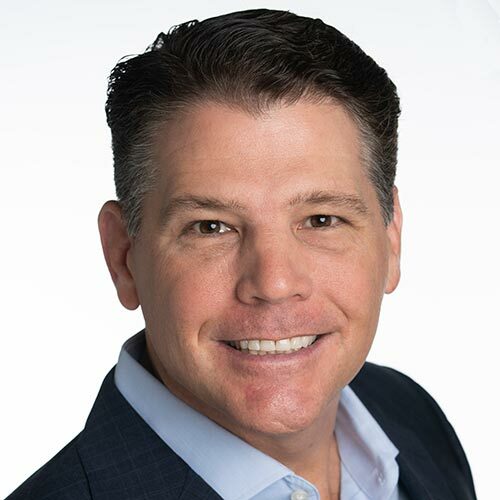 Dr. Augustine maintains an active membership in numerous dental organizations including the American Academy of Periodontology. He held a position as an associate professor at Midwestern College of Dental Medicine from 2007-2011. In his North Phoenix practice, Dr. Augustine practices the most current advances in the field of Periodontology.